Do you know God’s purpose for your life? Are you longing for a deeper relationship with the LORD? What are God’s terms of engagement? Are you feeling disconnected from God? How can you reconnect with God? Do you desire a life of worship? #Acall2Worship answers these questions and more. Worship is not just a one-time event, but it is a lifestyle. A lifestyle of worship has a direct effect on how we respond to various situations and challenges we face every day. #Acall2Worship is an inspired book that chronicles one man’s journey, life struggles, dreams and visions. The author shares how his life struggles help him realize his true calling. He shares his journey so that readers can see how everything happens on God’s time even when we desire for things to happen differently and according to our own way. The author shares with readers intimate God-inspired songs of praise and worship, and songs of encouragement. He also shares revelation, visions, short stories and insights from the word of God about the type of worship that God desires from His people. 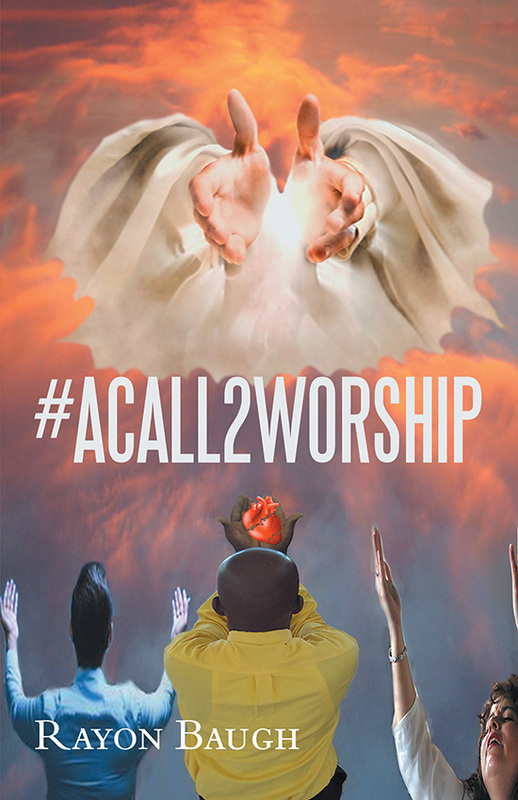 #Acall2Worship is a clarion call back to the reason why we were created and represents a practical discovery and demonstration of the type of worship that God desires. Join the author on this journey and be blessed.